The Renault Captur is getting a fresh new look later this year. These two images show that the popular Clio-based crossover gains similar front-end styling to the larger Scenic, and the interior gets a makeover – which Renault says has been redesigned for enhanced quality. 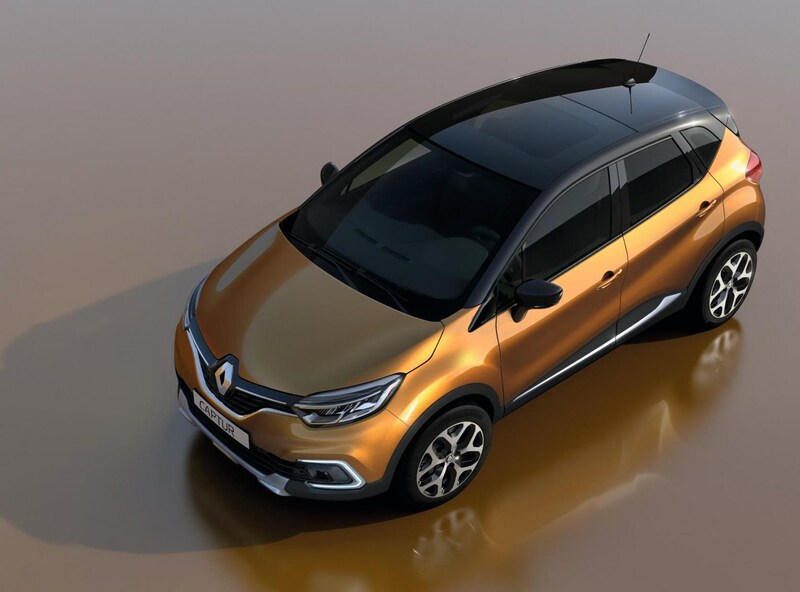 Renault is pushing the personalisation options available for Captur owners. It will continue with the two-tone layout, but with an extended range of shades to choose from. There are now 36 different combinations available, with Ivory, Blue, Caramel, Red, Satin Chrome and Smoked Chrome now on the list. 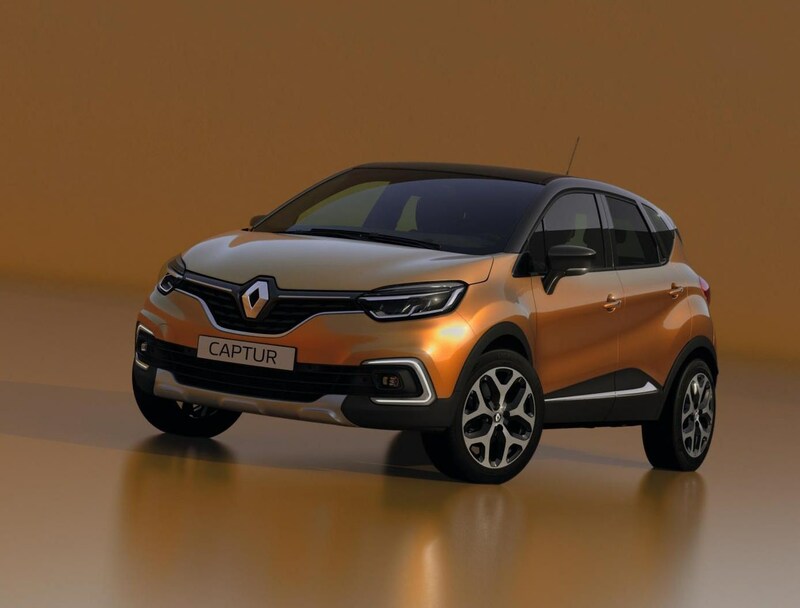 The Captur is available with LED Pure Vision headlights, like those offered on the Scenic – and they incorporate eye-catching LED daytime running lights, which are built into the lower bumper. There are new back lights too. Look out for three new designs of alloy wheels, too – one 16-inch rim and two 17-inch wheels, and a new fixed glass roof on posher versions. Stay tuned to Parkers for more information as it's released.